View Larger Where The Light Is Blu-Ray Disc This John Mayer Video is presented in 1080p24 with both a stereo PCM and 5.1 Dolby TrueHD soundtrack. Disc is also packed with Blu-ray exclusive BonusView and BD-Live features, including a picture-in-picture experience with Steve Jordan & Pino Palladino as well as the BD-Live downloadable "Belief" backstage performance. 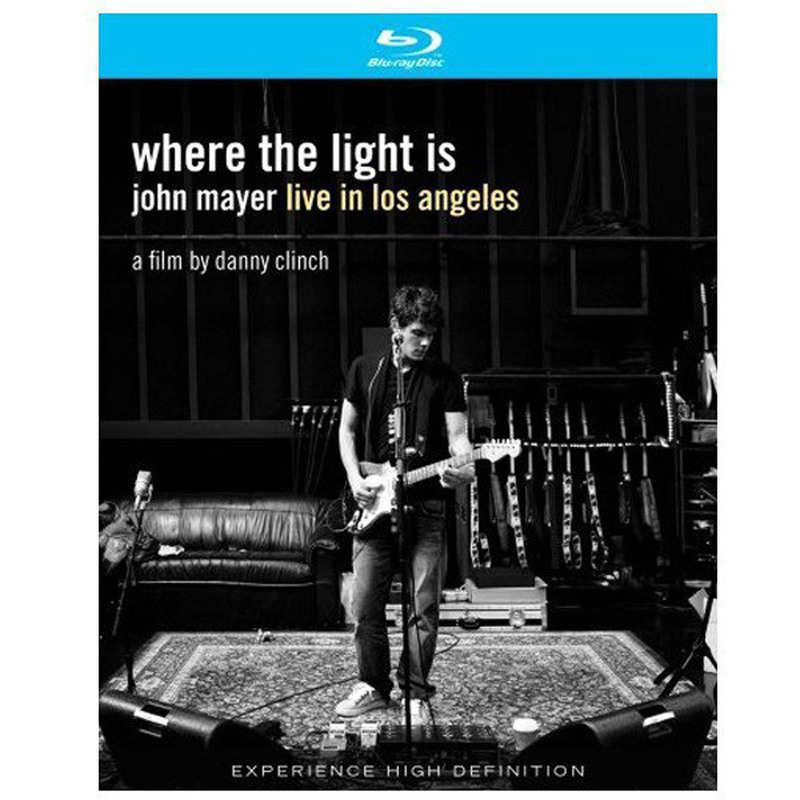 Other extras include a Mulholland Drive acoustic performance.